If you accidentally deleted important files, it is very important that you avoid any further write access to the disk (eg hard disk, USB stick, memory card). If your lost data was saved on drive C: (eg "My Documents"), it is the best to turn off your computer directly by the switch on the backside of your computer. Even notebooks should be switched off immediately by pressing the "on" switch for more than 4 seconds. If your deleted files were saved on a USB stick or a memory card for digital cameras, remove them immediately from the device and do not use them any more until the data have been rescued. 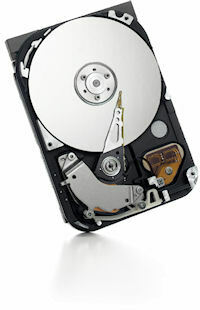 These procedures will increase the chances of a successful data recovery.